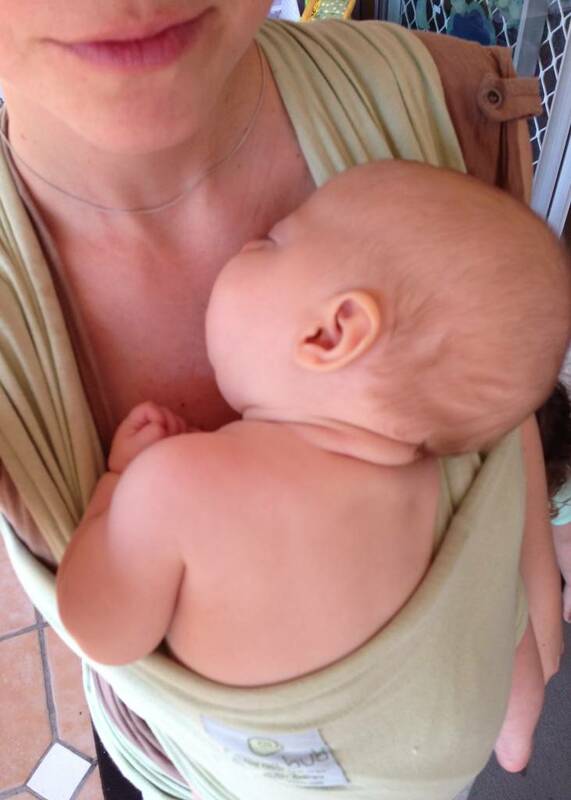 Kangaroo Care, ‘Cooling off’ while she’s got a fever. Posted in Attachment Parenting, baby wearing, Breastfeeding, Co-Sleeping, Elimination Communication, Life, Natural Remedies, Sleep, Tandem Breastfeeding, Toddler and tagged attachment parenting when you're sick, breastfeeding while sick, co-sleeping while sick, elimination communication while sick, what to do when kids get sick. Bookmark the permalink.